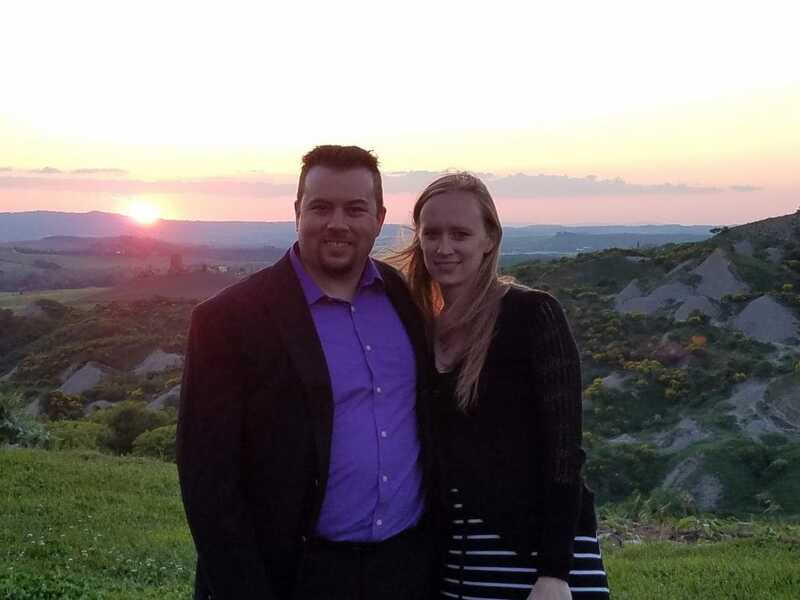 After moving into a new home, Todd Summerville and his wife, like most people, went to a local mattress store in search of a new bed they could love falling into each night. No other customers were in the store and the sales person seemed more interested in a personal phone call than his customers. When he finally came around, he did not ask the Summervilles what they were looking for, or about their sleep habits. Instead, he pronounced that they were already sitting on the perfect bed for them. How could he possibly know that to be true? In faith, the Summervilles took their new mattress home and, after a few weeks, failed to have the good night’s sleep the salesperson promised. The return process was aggravating. Unfulfilled by the customer service experience in store, the couple turned to the internet and ordered from a company boasting that their single mattress design is perfect for all people. This, certainly, was not true for the Summerville’s, who have different comfort preferences. A few sleep-deprived months later, Todd took matters into his own hands with the idea of creating something new in the world of mattresses. He rounded up a group of mattress experts with over 60 years’ combined expertise. Using their expertise, and addressing the Summervilles’ pain points, the team developed a split mattress that offered dual comfort for couples, like them, who have different sleep comfort levels. The innovation did not stop there. They soon added a therapeutic copper-ion fabric to help reduce odor and improve hygiene while creating a healthier environment, and enhancing the look and feel of the skin. 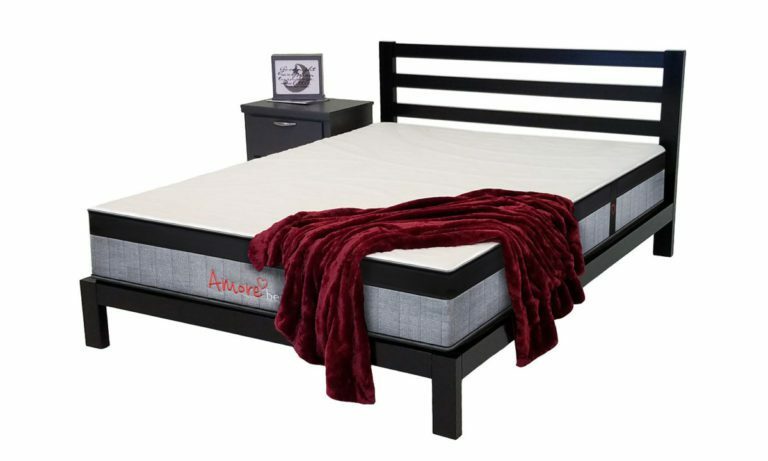 Shortly thereafter, American-made Amore Beds launched with three comfort levels, and a personalizeable dual comfort, split mattress, with an emphasis on the best, highest quality materials, attention to detail in design and production, and the best customer experience available. Summerville’s goals are to provide a mattress for all individuals, and couples, that provides the best night’s sleep ever, with the easiest shopping, no hassle experience, guaranteed. 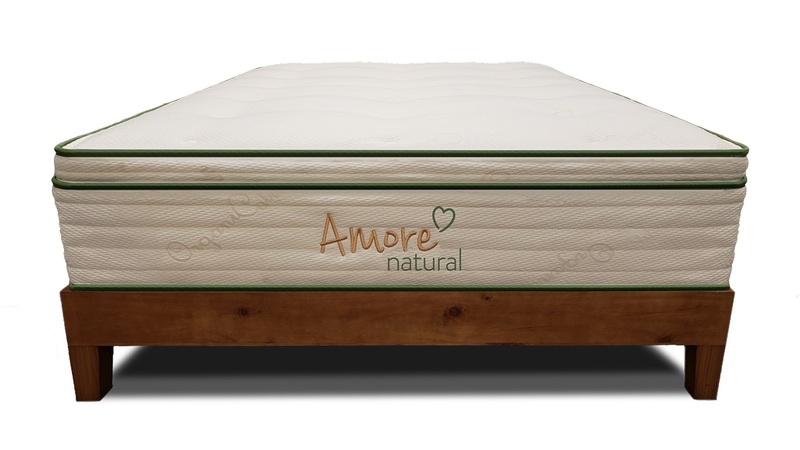 Summerville calls it “The Amore Promise”, where customers, their sleep, and needs always come first. 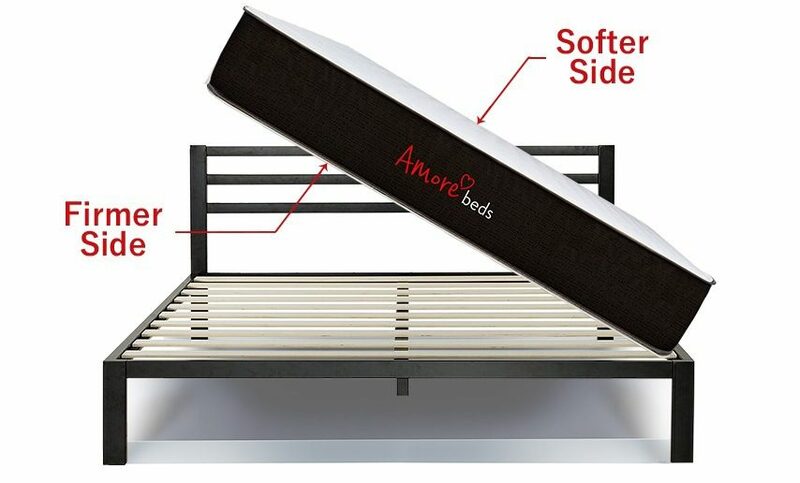 Founded in 2015, Amore Beds is a Chicago startup offering three comfort levels, and a personalizeable dual comfort split mattress for couples. The company’s mission puts an emphasis on being Made in America, using the best, highest quality materials, attention to detail in design and production, and providing the best shopping and no hassle customer experience, guaranteed. 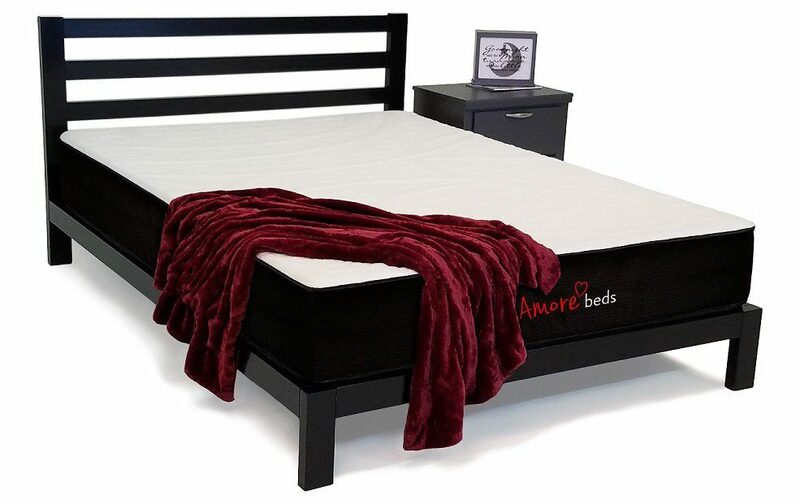 Amore Beds mattresses start at just $475 and can be purchased online at https://www.amorebeds.com/.